Ride-hailing firm Lyft has priced its shares at $72 amid strong investor demand, valuing the firm at $24.3bn (£18.6bn). 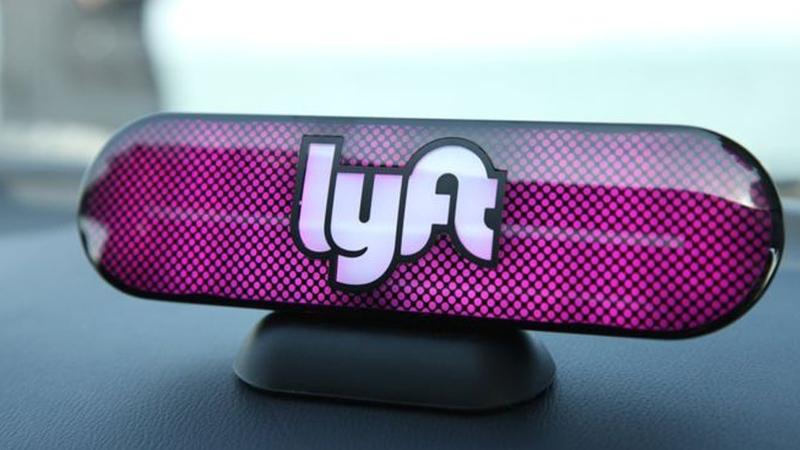 Lyft’s shares are set to start trading on the tech-dominated Nasdaq index on Friday. The strong valuation makes it the largest company to go public since China’s Alibaba Group in 2014. Lyft’s main rival, Uber, is also expected to float this year. Pinterest, Slack, and Postmates are also scheduled to make their market debuts this year. However, Lyft’s profile has risen over the last few years, as its larger rival was hit by a controversy surrounding its aggressive corporate culture and data collection practices. Lyft’s revenues doubled in 2018 to reach $2.2bn, compared with $1.1bn in 2017, according to its filing with the US Securities and Exchange Commission (SEC).